I am a tall, dark haired, fun loving, attractive girl. I work full-time in accounts and enjoy doing promo work in my spare time. I enjoy socialising with my friends, shopping and going to the cinema. View my contact details, availability, and stats. Encouraging to buy particular Sunday newspaper stores to get a free gift. encouraging people to open an account with Alliance and Leicester. I work regularly in a bar, can change barrels etc. I work daily with computers and feel completely competent. I have a food hygiene certificate. 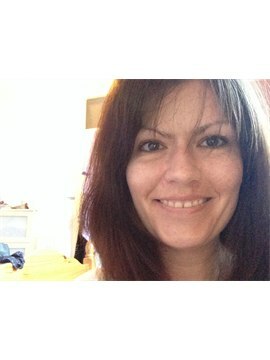 I am a qualified Nursery Nurse and am currently training in accountancy.